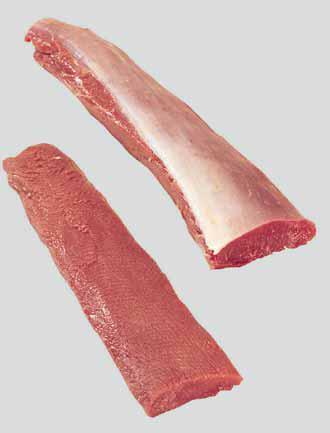 Meat Uruguay - Natural, Quality & Certified Food for Export | Backstrap. Prepared from a Side and consists of the eye muscle lying along the spinous and transverse processes of the dorsal and lumbar vertebrae. Cut length relative to the backbone. © 2010 Meat Uruguay – Natural and Quality Food for Export.